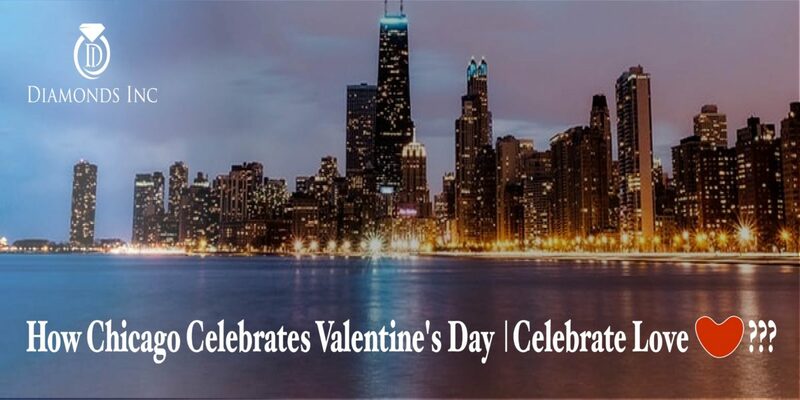 How Chicago Celebrates Valentine’s Day | Celebrate Love ??? Hey! are you visiting the metropolitan town, Chicago on the eve of Valentine’s day? That’s amazing! Because you will have the opportunity to be the witness of Chicago’s celebration on this Valentine’s day, 2018. Valentine’s day, the day to spread love to your loved ones, right? But Chicago spread its love in its own special way throughout the Valentine’s week from the day 7 till 14 in the month of February. Celebrate the entire Valentines week. In fact, all the preparations get started from a month before. Chicago is the third-most populated city in the United States ranging from different attractive park rides to the commercial district like Magnificant Mile. Events and activities are organized by plenty of organizers in the city. Hotels like The Peninsula offers the ice skating facility at the Peninsula sky rink which is one of the highest skyscrapers of Chicago. This rooftop rink is positioned four stories above the Magnificient Mile. During the eve of Valentine’s day, the roof rink is decked up with sparkling lights and Christmas trees which resembles an imaginary wonderland. You can organize a private party on this rooftop with an arrangement of delicious dishes served by the hotel itself. Except for this, you can also enjoy the special ice skating activity with your love in the Chicago’s Millenium Park. Chicago allows its city dwellers or the visitors to take a part in the Cupid’s Undie Run. This is not a real run, rather it is a run between parties. Yes, it is amazing and something very unique. You can enjoy the party, run, and then again party with your date. 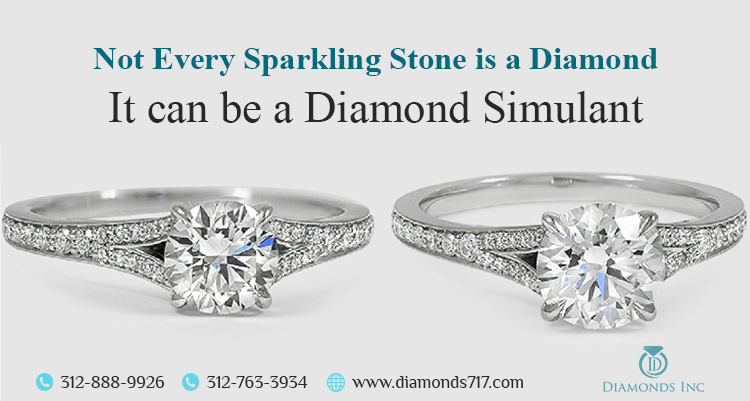 If you want to make this Valentine more special in Chicago, you can book a table in a restaurant so that you get some time to spend with your diamond. There are plenty of restaurants which organize a private table for their clients and you can also ask them if they can manage special musicians for you. This will create a romantic ambience and add a flavour to your special day. During this season of Love, Chicago organizes many concerts and plays which you can attend with your date. Not only that, there are plenty of Chicago clubs or bars like Sidetrack, Empty Bottle etc where you can check in with your love and enjoy the party along with a loud music organize by them. In this clear winter night, the clubs offer you to enjoy a loud music, a glass of cocktail, and Valentine’s day special dishes with your love. What else you need to make your Valentine’s day so special? Apart from the enjoyments, you need surprises. A surprise to surprise your love. You can get these surprise gifts from different stores of the commercial district. 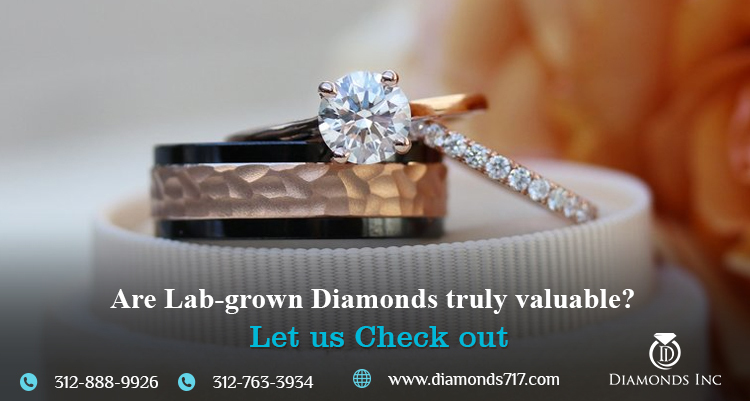 Let me tell you one thing, all different departmental stores lying in the Magnificient Mile along with the jewelry stores positioned at the Jewelers Row in Chicago offers great deals and discounts to their customers. 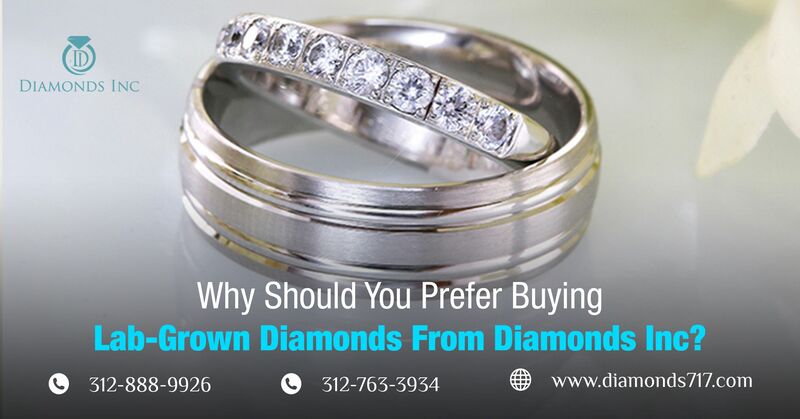 Guide to buy diamonds on Valentines day. You can easily purchase the gifts of your choice or can present handmade gifts to make your surprise more special.